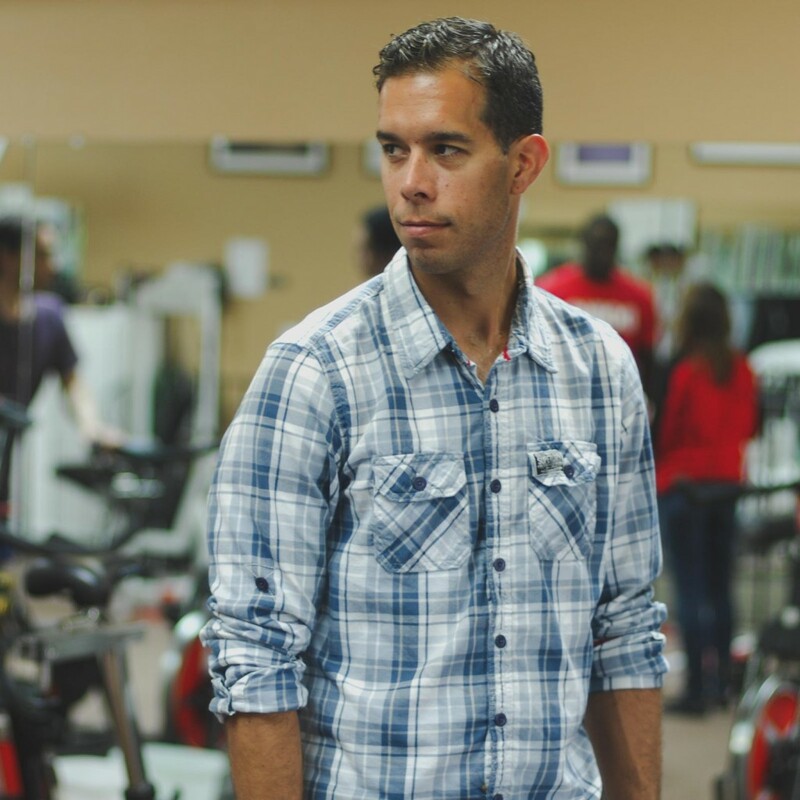 Ian has been a trainer at Active Care for 12 years. During this time, he has continually been surprised by how people are able to push themselves during the course of the physical therapy. Squatting three times a week for months is hard work, both mentally and physically. Ian believes that the success of a patients treatment plan is a result of the cooperation between the therapist, trainer, and patient, who are all working together forward a common goal. Seeing people come in on crutches and after weeks, or sometimes months, of therapy are able to return to the sport they love, makes everything worthwhile.